Ghost. Patina. Sunny. Lu. Four kids from wildly different backgrounds, with personalities that are explosive when they clash. But they are also four kids chosen for an elite middle school track team—a team that could qualify them for the Junior Olympics. They all have a lot of lose, but they all have a lot to prove, not only to each other, but to themselves. 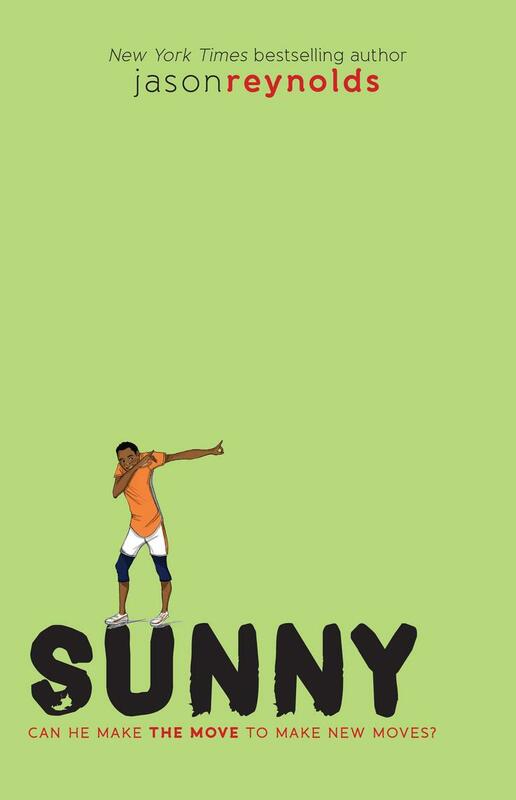 Sunny is the main character in this novel, the third of four books in Jason Reynolds' electrifying middle grade series. 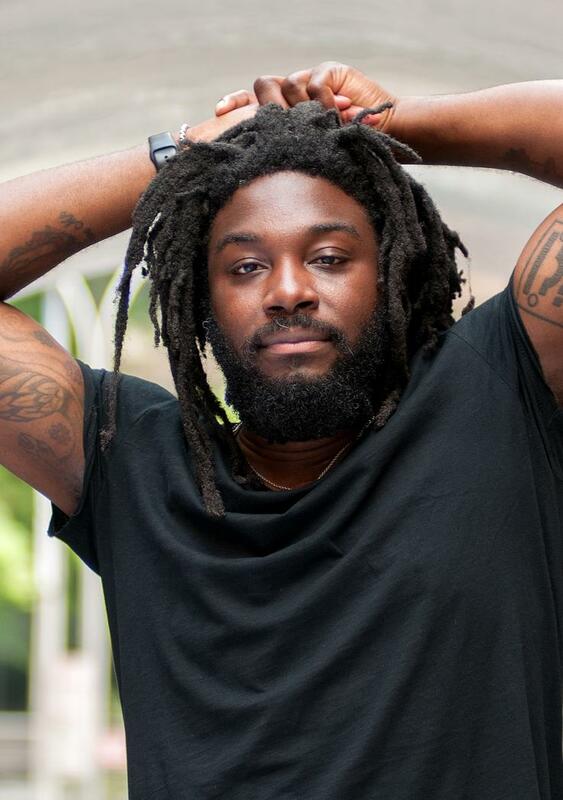 Jason Reynolds is a New York Times bestselling author, a Newbery Award Honoree, a Printz Award Honoree, National Book Award Honoree, a Kirkus Award winner, a two-time Walter Dean Myers Award winner, an NAACP Image Award Winner, and the recipient of multiple Coretta Scott King honors. The American Booksellers Association’s 2017 spokesperson for Indies First, his many books include Miles Morales, When I Was the Greatest, Boy in the Black Suit, All American Boys (cowritten with Brendan Kiely), As Brave as You, For Every One, the Track series (Ghost, Patina, Sunny, and Lu), and Long Way Down, which received both a Newbery Honor and a Printz Honor. Reynolds is a graduate of The University of Maryland, College Park. He has been reviewed and profiled in The Washington Post, NPR books, Kirkus, Hornbook, School Library Journal, WNYC, Publisher’s Weekly, Poets & Writers, Gawker, mentioned as a standout in the Wall Street Journal, AM New York, Ebony Magazine, was awarded as a top book of the year by the New York Public Library system, and was the recipient of 2015 Coretta Scott King - John Steptoe Award for New Talent.